Latiera Ford is a career HR Professional turned Author and Entrepreneur. Born and raised in the south suburbs of Chicago, IL., she has always taken pride in hard work and dedication. Through news outlets, social media, family, and friends she noticed a lack of sensitivity that children have today. This has led to an increase in bullying, lack of positive self-image and acceptance, as well as family issues. 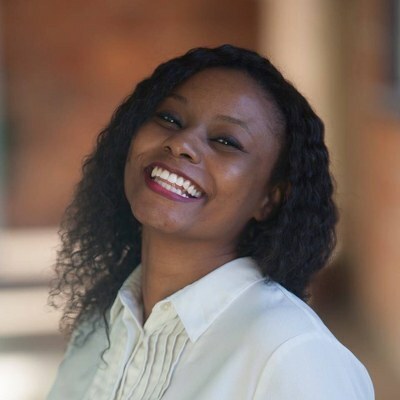 Upon discovering this powerful message that needed to be addressed she decided to self-publish her first book entitled Baby Love. This book provides children from ages 13 and up with a straight forward approach to some of today’s most pressing issues. While tackling the aforementioned issues plaguing some of our youth, it also provides a direct approach on how they can be handled, while also teaching lessons of love and kindness. Unlike the normal cookie cutter children’s stories, this book is also honest to the core with some of the real issues that exist within families across America. 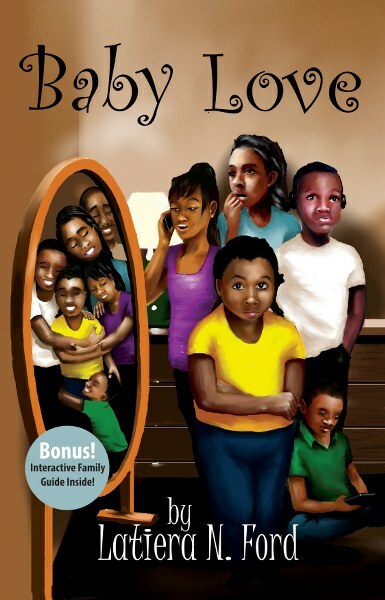 Baby Love has proven to be a strong book for this Chicago Native, and is destined to continue making waves throughout the literary scene. While promoting this project, Latiera is currently in Atlanta looking to further expand her brand through speaking engagements, press, school, vendor events and more!